1. Offer is valid for transactions through UPI, Wallet and Cards. 2. Offer is applicable for one transaction during offer period(June 12 to June 30 2018). 3. Cashback will be credited within 24 hours. 30% Cashback (up to Rs. 75) on first ever transaction via PhonePe during the offer period, on TicketNew platform(s). Payment to be made through BHIM UPI, Debit Card, Credit Card or Wallet within the “PhonePe” option on TicketNew checkout. For users paying through BHIM UPI, cashback will be valid only if the transaction is processed through “@ybl” VPA handle or through PhonePe linked bank account or complete the transaction within the PhonePe app. How do I check the eligibility of a purchase? This offer will be applicable on any orders placed on TicketNew platform(s). Cashback is valid on first ever transaction (per user) via PhonePe. On TicketNew platform(s), select items to order and proceed to pay. On the payment page, select “PhonePe” as the payment method. You will be redirected to the “Pay by PhonePe” screen; follow instructions specified (Click on Send OTP, Enter OTP, and Login). Pick the preferred payment option from the options shown (UPI, Debit Card or Credit Card, Wallet). Click on “Pay using PhonePe” to complete the transaction. Note: In case you hold a wallet balance, it will be automatically used for paying. Please uncheck the checkbox to not use the wallet amount. When do I get the cashback? What happens in case of refund/cancellation of my order? What other conditions apply on the cashback amount? Cashback gift voucher can be used for recharges, bill payments and payments on PhonePe partner platforms/stores. Cashback gift voucher cannot be withdrawn to any linked bank account or transferred to other customers. 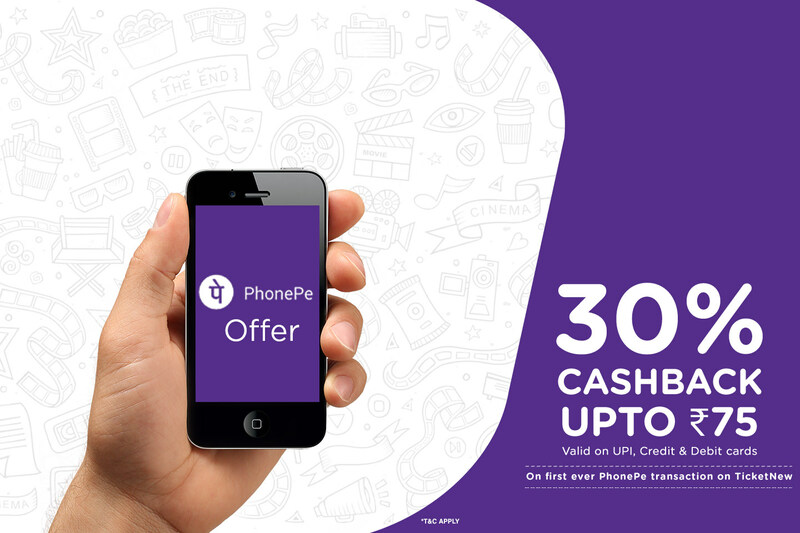 In case the PhonePe wallet limit for the month has been reached, the cashback will be credited on the first business day of the next month. Refunds would be processed on a pro-rata basis. Any cashback related queries should be raised within 30 days post a successful transaction. This offer might not be clubbed with any offer made available to you by an issuer of any Debit Card or Credit Card or any bank for shopping on TicketNew. PhonePe isn’t responsible for any offer beyond what is mentioned above. PhonePe has the right to amend the terms & conditions, end the offer, or call back any or all of its offers without prior notice. 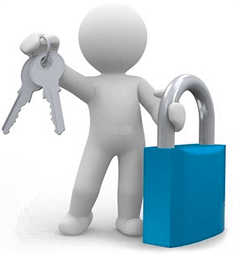 In case of dispute, PhonePe reserves the right to take the final decision on the interpretation of these terms & conditions and also reserves the right to resolve the same as per the Terms & conditions of any offer at its sole discretion.